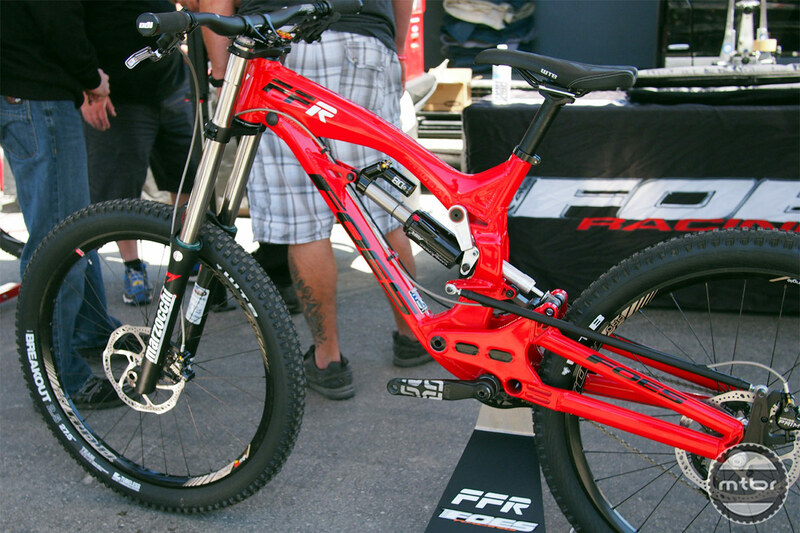 Tifosi Sea Otter Special – 50% Off! 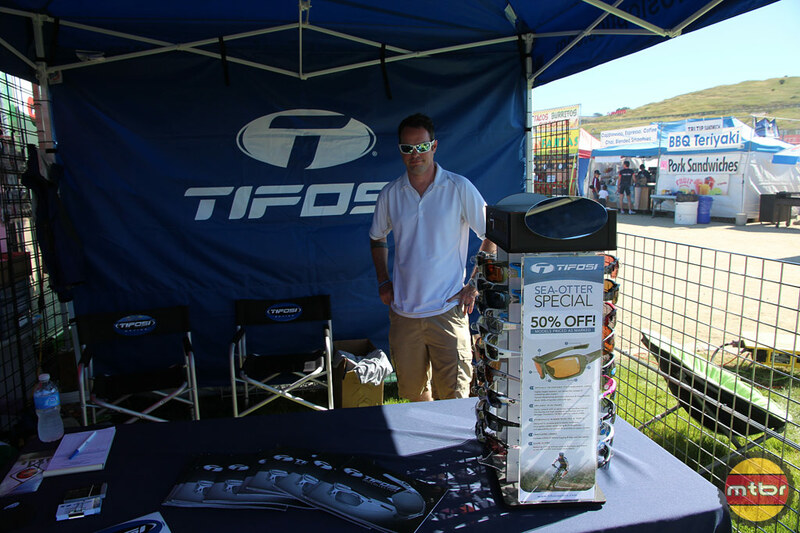 Tifosi Optics has some hot sunglasses and they are all on sale here at the Sea Otter Classic! Be sure to stop by the booth and check out their styles and their killer sale…50% all glasses on hand, until they sell out!